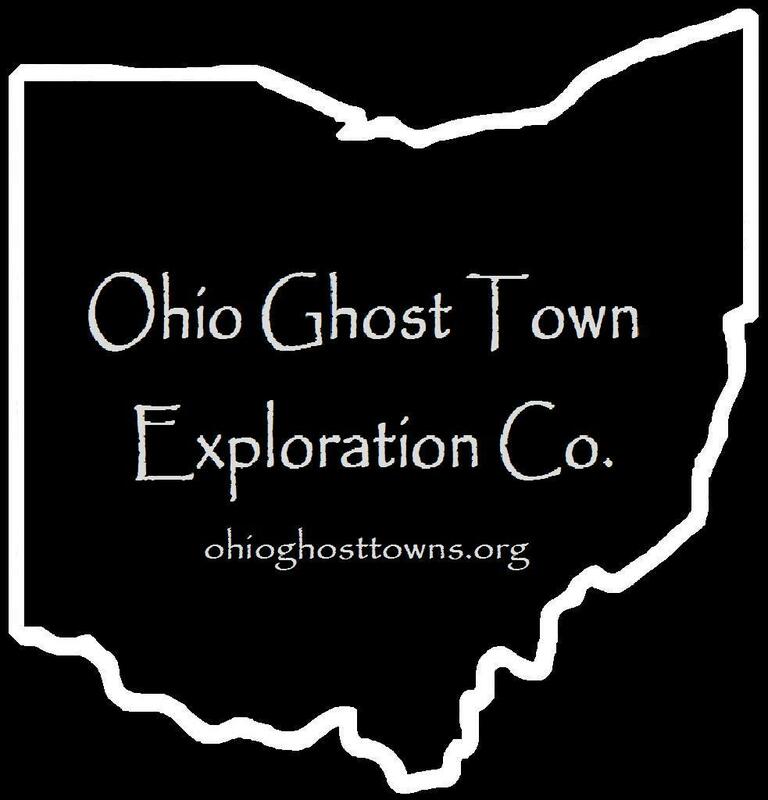 Top 10 Small Towns – Ohio Ghost Town Exploration Co.
Bear’s Mill was settled by Major George Adams (1767 – 1832) who was a veteran of the Revolutionary War & the War of 1812. The township was named after him & George had a saw mill & corn cracker built on the land in 1832 but died later that year. In 1848 a new mill was built on the same spot by a local contractor, Manning Hart (1821 – 1891. He sold it in 1849 to Gabriel Baer (1791 – 1859). Gabriel finished the new mill including the wood siding that still lines the outside today. It’s unknown when or why the name was changed to Bear but it’s is the oldest industrial business in Darke County. The mill store sells several kinds of flour & pottery. The address is 6450 County Hwy 34, Greenville, OH 45331 – phone # 937-548-5112. The town of Bear’s Mill was once home to scores of residents who worked in & around the mill. It’s still a populated area but the residences are more spread out now & most of the big old farms are gone. Peter Hayden (1806 – 1888) was a businessman from New York who recently moved to Columbus. He immediately set out to build his fortune in Ohio with the booming industries of the mid 1800s. Peter founded the town of Haydenville in 1852 with big plans for its future. He had an iron furnace moved from Hanging Rock, OH by canal to Haydenville in 1856. The Haydenville Railroad Tunnel was also built that same year & is said to be haunted by some of the workers who died during its construction. It can be found on a trail that goes north out of the cemetery on Howard Rd. Unfortunately a collapse inside the tunnel has rendered it unsafe to explore.